What do you do if you don’t want to buy a Porsche Cayenne because it’s too ugly, and all your friends are already taking their kids to school in Range Rover Evoques, BMW X6Ms and Audi Q7s? The answer to this problem, which is sure to be keeping dozens of people around the world awake at night, may have been unveiled at the Beijing motor show. 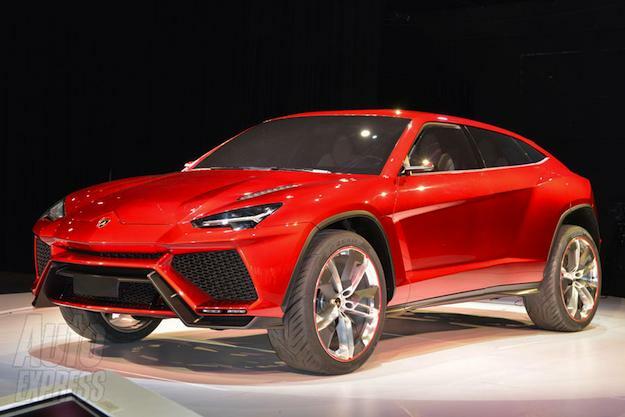 It’s Lamborghini coming to the rescue with the Urus SUV, it’s third model line and second SUV after the flawed LM002 from the mid-1980s. This is our first proper look at the Urus, following a series of leaked pictures, plus a few choice snippets from the press release, late last week. Like Porsche did with the original Cayenne, Lamborghini has ensured the Urus contains enough design links to its current super car lineup to make it instantly recognizable. See the front air dam with its huge scoops, the headlights, narrow side windows and the hexagonal exhaust tips for proof. The platform won’t be unique to the car though, as it will be shared by the next generation Audi Q7, Porsche Cayenne and Bentley’s SUV too. This promises to be the most sporting of the pack, with height-adjustable suspension, an adaptive aerodynamic package, active rear spoiler, and an adjustable front splitter making the Urus the “sharpest, most dynamic” car of its type, at least according to Lamborghini’s head of development, Maurizio Reggiani. It’s going to boast a power output of around 600 horsepower, but the engine which will deliver it has yet to be finalized. Evo says it’ll be a twin-turbo V8, while Auto Express says there’s a chance a 6-liter W12 could be used instead. The performance target, although hardly relevant, is a sub 4-second 0-60 and a top speed of at least 180 miles-per-hour. Lamborghini want the Urus to have the lowest C02 emissions of its class, and will attach those gigantic 24-inch rims to a permanent four-wheel-drive system too. Where the Urus could suffer against the competition is the decision to use separate seats all round, meaning it’s a four-seater and no-more. The Cayenne and X5 both offer five as standard, while the Q7 can accommodate up to seven people. BMW, whose X6 started life as a simple 2+2, quickly added a rear bench seat option when it realized its mistake, and the Evoque has had done so from day one. 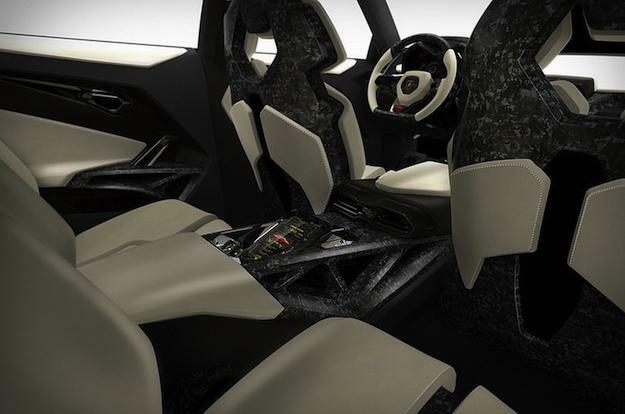 With a rumored price tag of at least £150,000/$200,000, it’s not going to be a cheap vehicle, but despite this, Lamborghini expects to produce 3,000 per year. 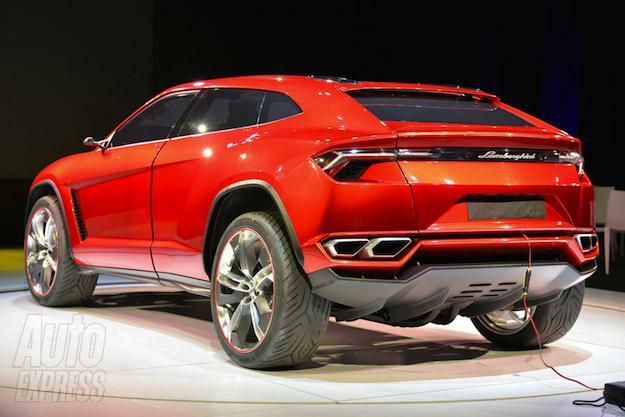 As the Urus is still a concept, the production model may not be ready until 2015 at the earliest, but a more worrying 2017 is also being suggested as its launch date. So, to sum up; it’s expensive, fast, doesn’t seat enough people and has a name that everyone is sure to mispronounce for years to come — they’re right, it is a true Lamborghini.